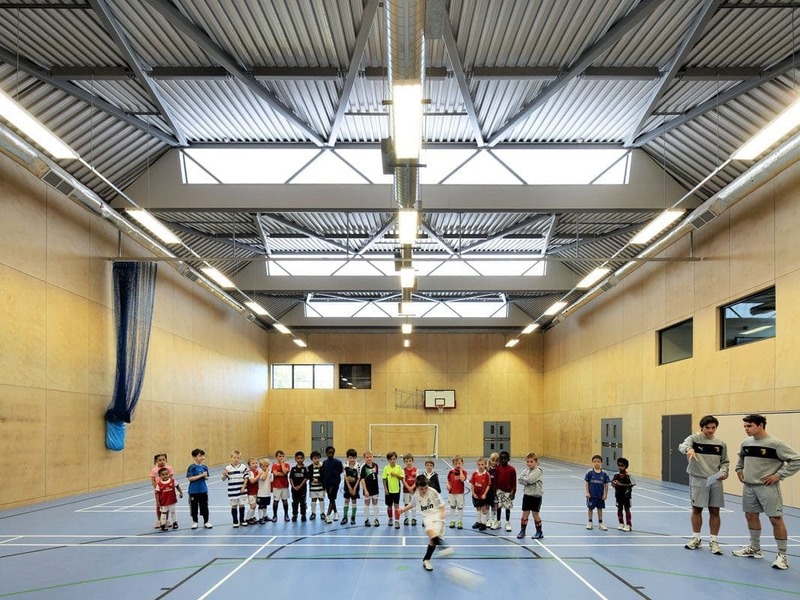 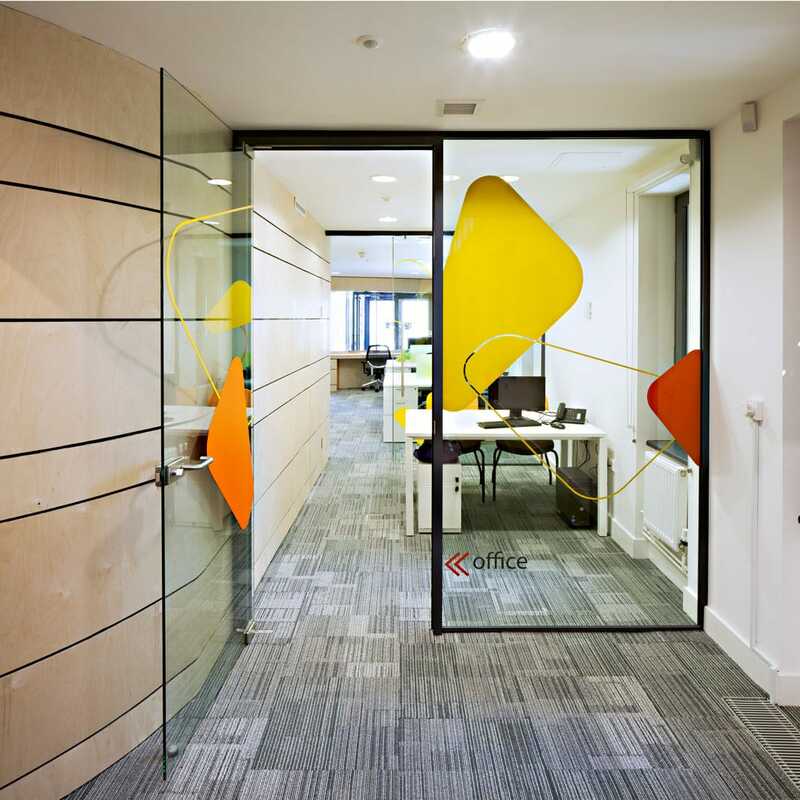 A sensitively designed, multi-purpose community building for Watford Football Club's Community Sports and Education Trust. 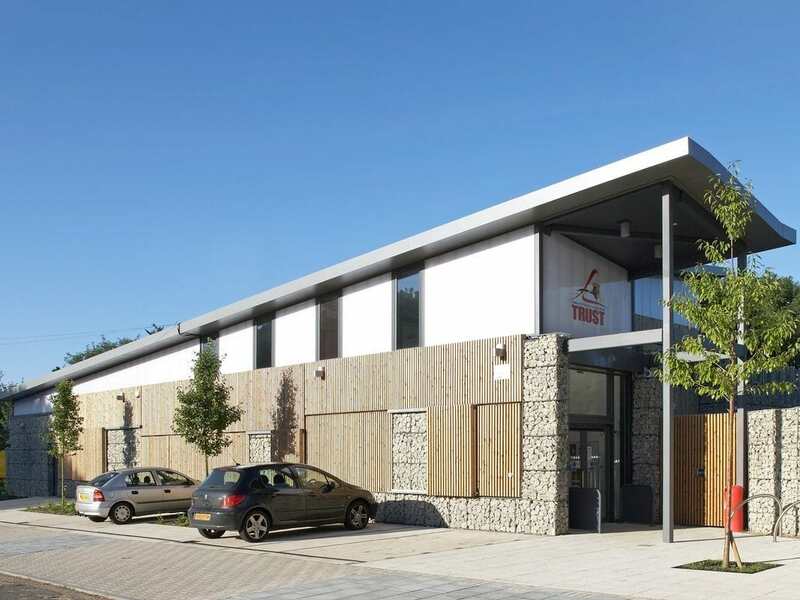 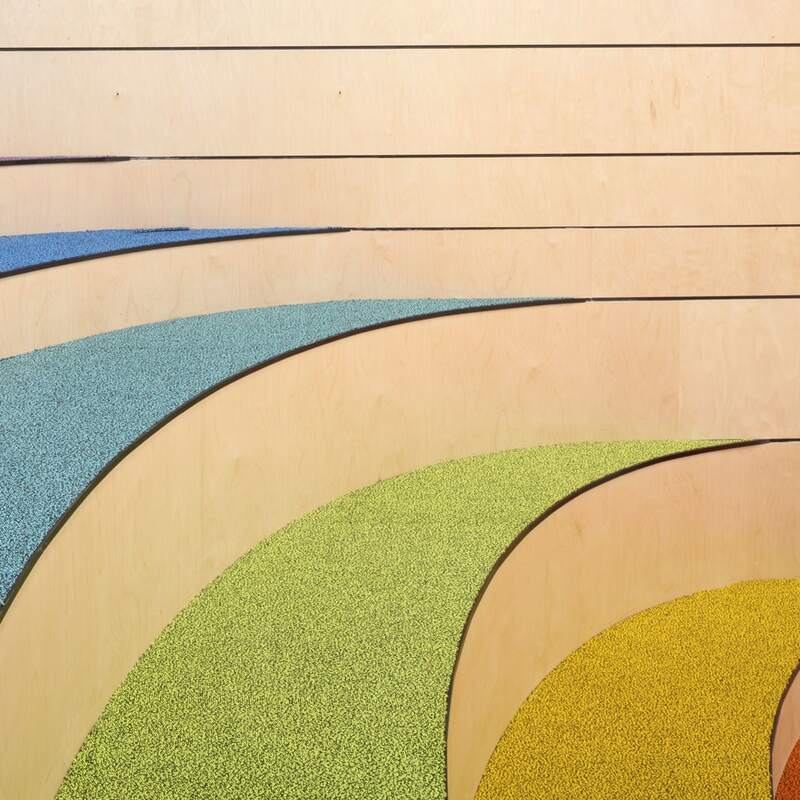 This popular youth and community centre in Harrow opened to the public in 2012 and has now been extended to accommodate an even wider range of facilities. 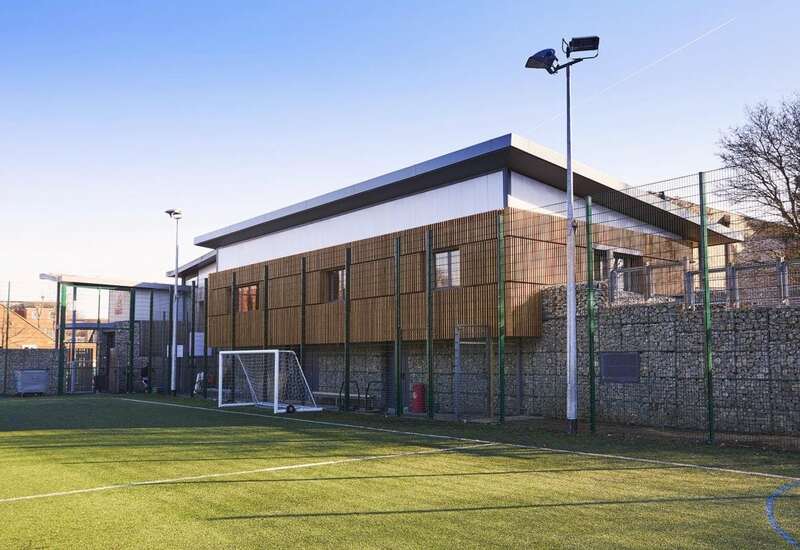 Working in partnership, Watford Football Club’s Community Sports and Education Trust, Harrow Council and LOM secured government funding and planning permission for the £4.2m centre back in 2008. 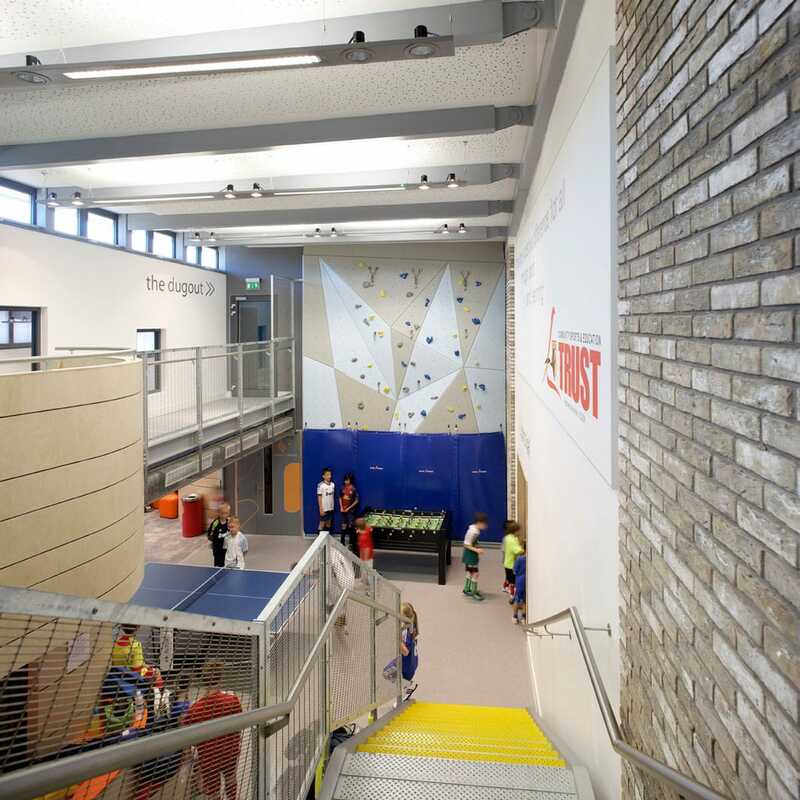 The project provided a new sports and community building, complete with a sports hall, gym, cafe and social space, as well as an all-weather pitch and play area. 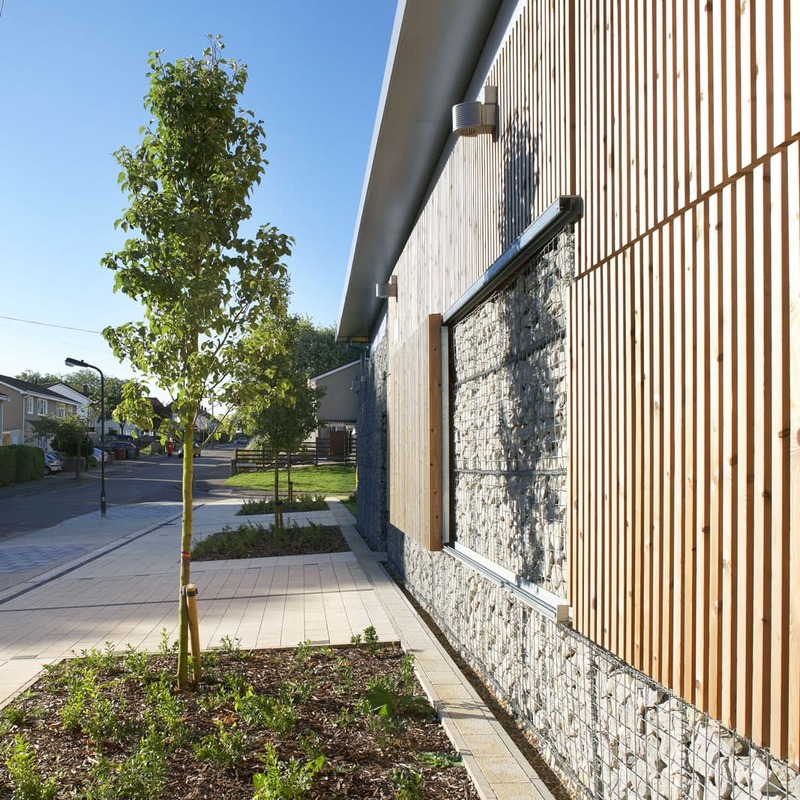 Inspired by its context within a much-loved public park, our building design features green roofs, timber louvres and stone gabion walls. 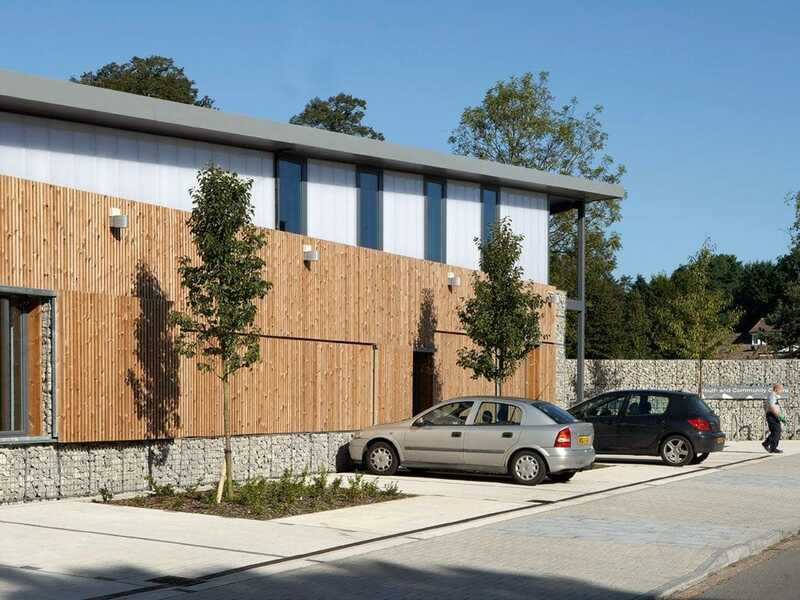 It was designed to be much more energy efficient than the previous building on the site, and includes a solar wall and rainwater harvesting system. 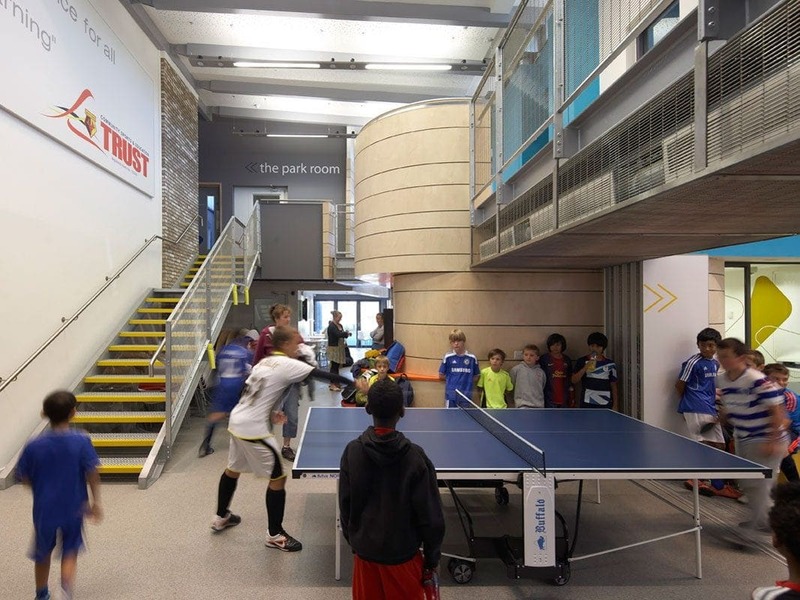 The centre has been a huge community success, and so the Trust reappointed LOM to add an extension that was in keeping with our original design. 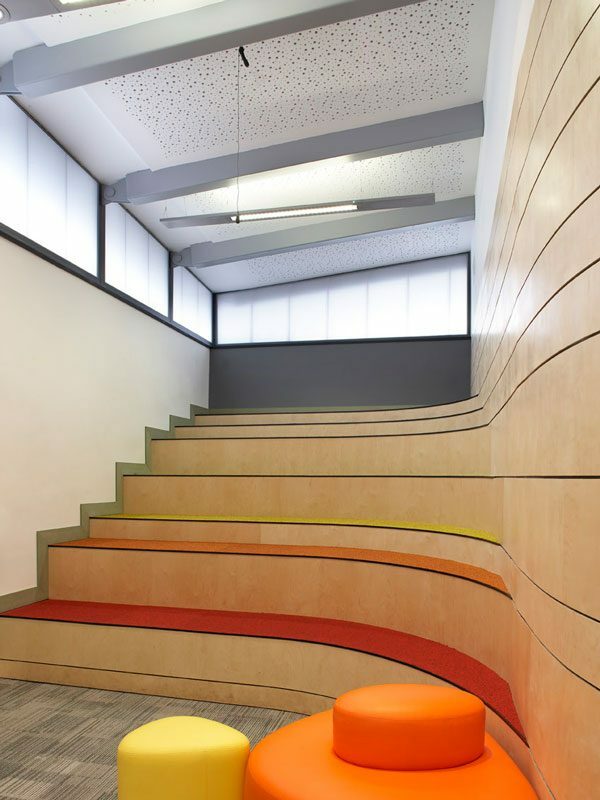 Completed in February 2019, it has provided additional workshop and meeting space for local groups and the charity, Mencap.